"Knowledge is power". The better informed you are the better decision you make. It's simple. Start here! There are many distinct groups it the market such as your customers, suppliers, competitors, distributors and consumers in general. All of which affect one another differently. 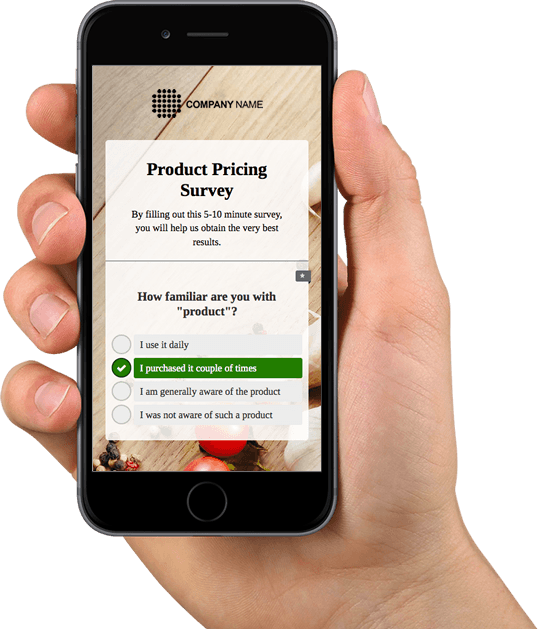 Market research survey will help you obtain information on all subjects in the market, their needs, opinions and motives. This is the most common method for market researchers. Which areas can be covered by a market survey? Market Size: By researching this area you will obtain information on market potential, its capacity, saturation and distribution (number of active consumers, active consumers and their purchasing choices, what and from whom). Get to know customers and their needs: The most common research carried out is focused on customers, competitors and business partners (analysis of their behavior and satisfaction). Segmentation: This research can help you identify your target group, their geographic, demographic, psychographic and socioeconomic specifications. 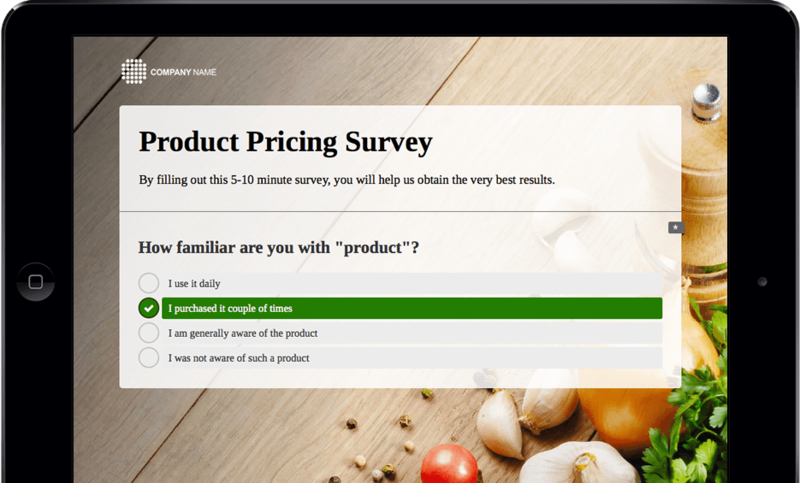 How to create a market research survey easily? It's fast and easy. Register with Survio and create your survey in 3 simple steps! Be stronger than your competitors. Get to know your market!